VIENNA – The International Atomic Energy Agency criticized Tokyo Electric Power Co. and Japanese regulatory authorities for their failure to prevent the 2011 Fukushima No. 1 nuclear plant disaster despite knowing the risk of large tsunami hitting the facility, according to a copy of an IAEA report. The paper, compiled by around 180 experts from 42 countries, is set to be submitted to the IAEA’s annual meeting in September after its board examines the 240-page summary in June. The report addressing the causes and consequences of the Fukushima disaster as well as lessons learned is expected to serve as a reference for nuclear safety measures worldwide. The IAEA said a new approach applied between 2007 and 2009 postulated a magnitude-8.3 quake off the coast of Fukushima that could lead to tsunami of around 15 meters hitting the No. 1 plant and inundating the main buildings. “Tepco did not take interim compensatory measures in response to these increased estimates of tsunami height, nor did NISA require Tepco to act promptly on these results,” the report says. “Prior to the accident, there was not sufficient consideration of low probability, high consequence external events which remained undetected. This was in part because of the basic assumption in Japan, reinforced over many decades, that the robustness of the technical design of the nuclear plants would provide sufficient protection against postulated risks,” it says. As a result, Tepco did not implement a sufficient safety assessment as recommended by the IAEA and lacked protection for the emergency diesel generators, battery rooms and other vital systems against tsunami-caused flooding, the paper adds. “The operators were not fully prepared for the multiunit loss of power and the loss of cooling caused by the tsunami. Although Tepco had developed severe accident management guidelines, they did not cover such an unlikely combination of events,” the report says, also pointing to the lack of appropriate training for workers at the plant. 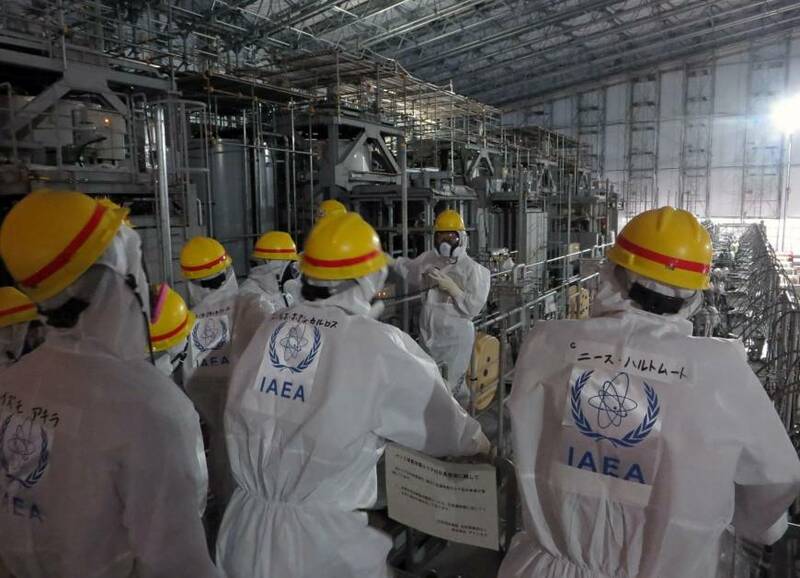 The IAEA called on countries that use, or plan to use, nuclear power to make continuous efforts to improve safety based on new findings and to be prepared to cope with natural disasters more severe than those predicted when nuclear power plants were designed.